Please visit https://www.ninjakaraoke.com/ for more details. If you want to save a lot of money, you can also take advantage of our daily Happy Hour specials. Happy Hour is everyday from 1 pm until 8 pm. We also have a special offer for karaoke rentals. $50 off Monday-Thursday excluding holidays. Are you planning a trip to Los Angeles, California anytime in the near future? If you said yes and you like karaoke, you should check out Max Karaoke Studio. 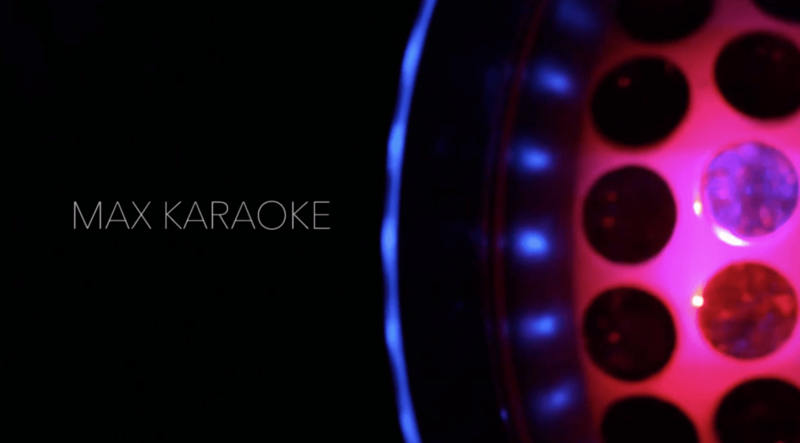 This karaoke studio features an extensive selection of songs, from which you can choose to sing and record. You get to rent a private room for just yourself and your friends, so you can sing to your heart's content.